At Santa Ana Health Group and Medical Associates, convenience is a virtue. In fact, Santa Ana Health Group and Medical Associates has offered patients, medical professionals, and personal injury and workers’ compensation attorneys with convenient appointment times to see its highly trained staff for over 25 years. Santa Ana Health Group and Medical Associates specializes in chiropractic care, general practitioning, pediatric care, and primary care. They also offer acupuncture and massage therapy. 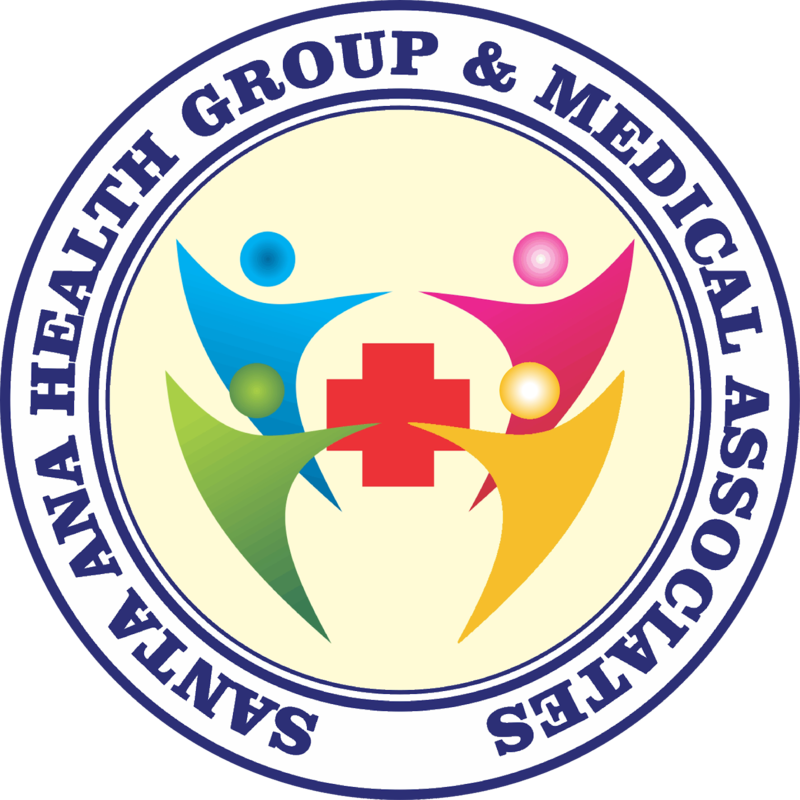 The physicians at Santa Ana Health Group and Medical Associates hold doctorate level degrees in Osteopathic Medicine and Chiropractic. They also have qualified medical examiners on staff. Santa Ana Health Group and Medical Associates accepts both personal injury liens and denied workers’ compensation liens and can speak English, Spanish, Russian and Farsi. Looking for a chiropractor, general practitioner, pediatrician or primary care physician on lien in Santa Ana? Visit Santa Ana Health Group and Medical Associates on Power Liens. Or give them a call at (714) 589-2601. This entry was posted in Chiropractic, Chiropractors on Liens, Doctors on Liens and tagged chiropractic care, Santa Ana Health Group and Medical Associates.